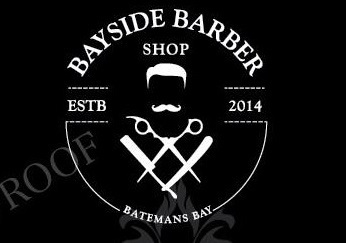 Just Cuts Batemans Bay is a brand new hair salon located in Village Centre shopping centre. You can easily find us across from Coles supermarket and Coffee Club. We specialise in cutting - for men, women and children - we don't do any chemical or colouring work. Extra services like refreshing shampoo, relaxing scalp massage and stylish blow wave are always available. Just ask. We show you the fixed price menu up front so that there will not be any surprises. Every one of our hair stylists is a fully qualified professional, with training in the latest trends and hair dressing techniques. Just come in. Experience the comfort of a modern salon, friendly hairdressers and prompt services.